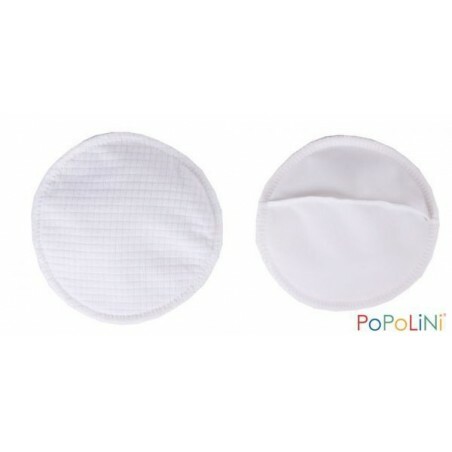 These little pad are confortable, made with organic coton. 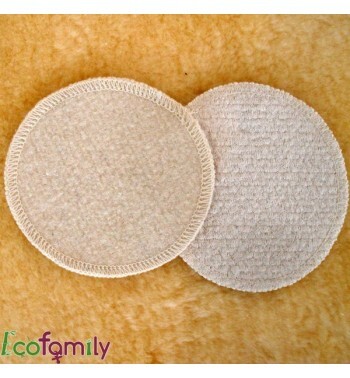 The washable, environmentally-friendly nursing pads are made from organic cotton. They offer a great wearing comfort by adjusting to the breast due to their special shape. Soft terry cotton absorbs the breast milk direktly from the skin. 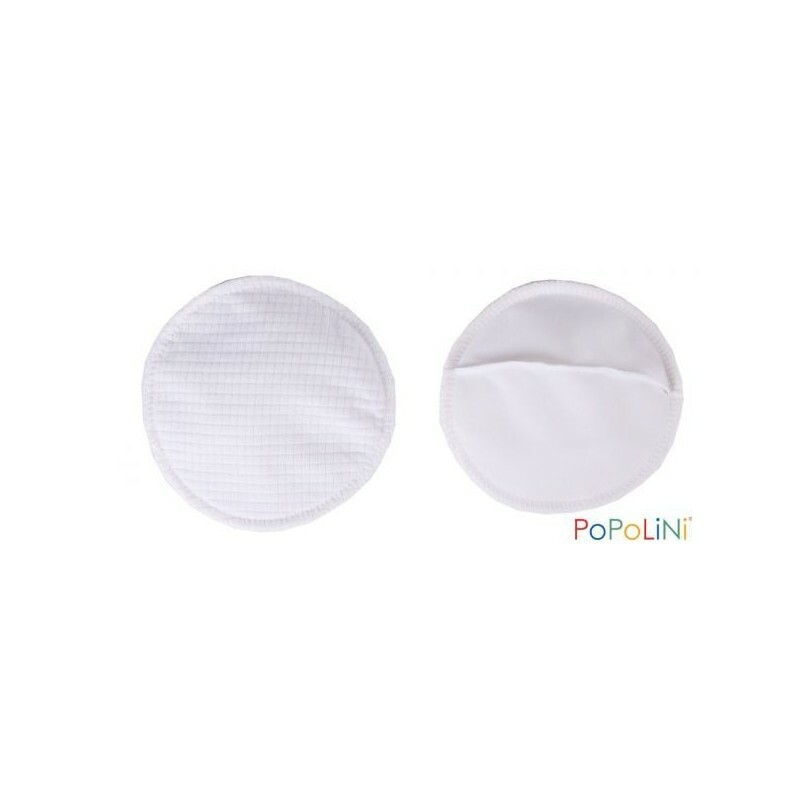 These nursing pads are suitable for daily use and for women with low milk flow.